The success of every business lies in careful planning and a well-thought-out strategy, and the same is true when building a Google Ads (AdWords) campaign. 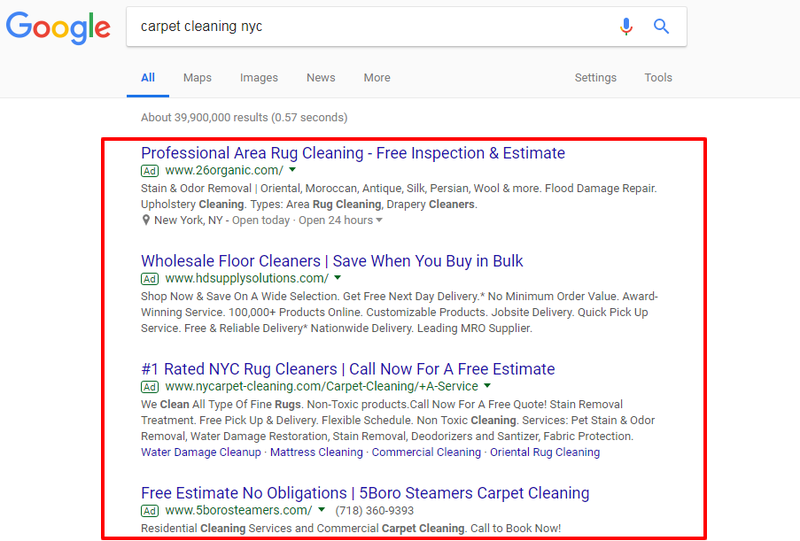 As the owner of a carpet cleaning business, you’ve probably heard of the terms Pay Per Click (PPC) and Google AdWords used interchangeably, and you already may have tried to set up a campaign, without getting the results you expected. The hard truth is that when it comes to AdWords, it’s essential that you put forth the effort to learn how to set up and manage a campaign. 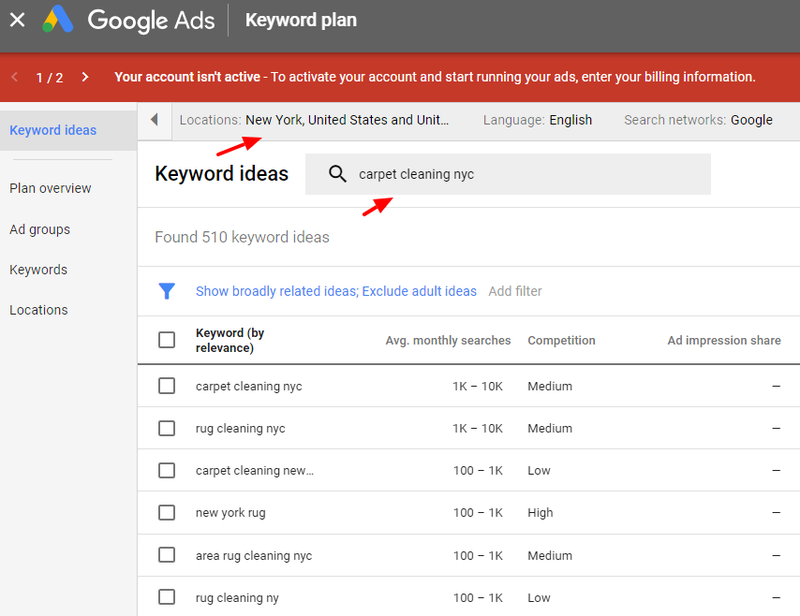 Running a successful Google AdWords campaign can be complicated, this guide will provide you with essential information so that you can feel confident using AdWords and managing a carpet cleaning service campaign. So why wait, let’s get started. AdWords is an online advertising service offered by Google. Have you ever come across sponsored ads either on the top or on side of Google? If your answer is yes, then know that these are the results of AdWords. Here’s an example in action. You can now move a step ahead and create an ad like the ones shown below. You will notice that all of these ads feature a green “ad” square, which indicates that these are paid for by the businesses owner and appear when a potential customer has typed something into Google which relates to the main keywords chosen by each of the businesses. The main goal of these PPC ads is to grab the attention of potential customers so that you can drive them to your website once the ad is clicked. You only pay for ads which receives clicks and, you won’t be charged if they just view your ad but don’t click on it. 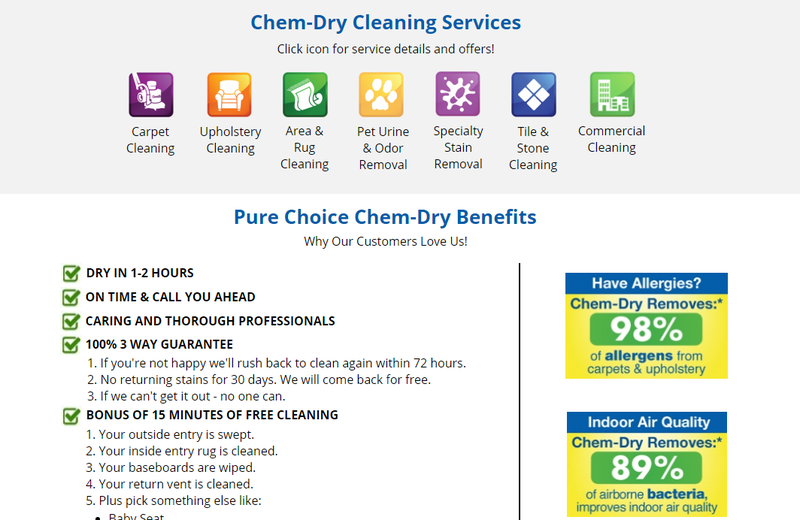 PPC works extremely well for carpet cleaners, some of the benefits and features are highlighted below. Cost effective: When someone clicks on your ad, you pay for them. Each click can be taken as a potential conversion and business opportunity within your targeted market. While building an organic ranking takes several months to push your website to the top of the search results, a Pay Per Click (PPC) campaign can generate interest in your business very quickly with almost immediate results. Determine a budget of your choice either on a daily or weekly basis to make sure that you don’t pay more than your allocated limit. You can change the budget anytime as desired and there is no minimum limit. This can help you stay fixed with the amount you spend. You can get a suggestion from us for your campaign regarding the starting budget. Business owners can explore different markets and control budget based on geography. You can target your audience geographically by using zip codes, cities, mile/km, etc. Based on the various geo-targets, you can set up different budgets. With the help of AdWords, you can exclude a specific market either with less interest or less business potential. You also can alter the geographic targeting at any time in order to experiment with different markets. PPC can help you to gain market intelligence by tracking which keywords work best for your campaign and which do not. You will know exactly where each dollar was spent i.e. which ads worked and which of the ads did not perform well. All of this data can help you measure and optimize your campaign for better performance. Depending on the level of service you purchase from us, we will provide you with monthly reports for each account. 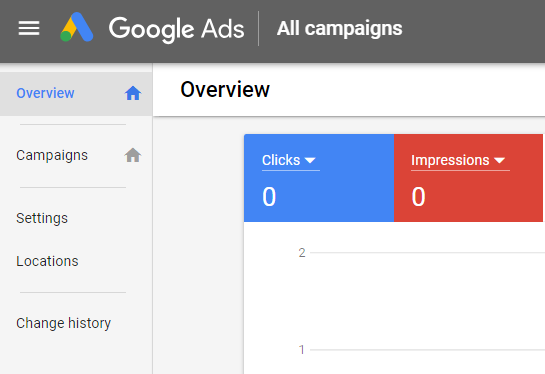 The reports will include a budget summary, keywords, clicks/impressions based on device type, geography reports, etc. It’s important to know what you are hoping to accomplish with an AdWords campaign. If you don’t evaluate this, then there is a chance that you will spend more money and time in creating ads that can potentially give poor results. To achieve these goals, keyword research is crucial, which we’ll cover in depth in a later section. If you are expecting the customers to find you, then you have to know the keywords they are searching. Also, pay attention to your competitors. Look out for the spaces where they show up when searching online. The words or phrases that people enter when searching for something online are called keywords. In AdWords, you insert a list of keywords relevant to your business then Google will display your ads at the exact moment people are searching for them. 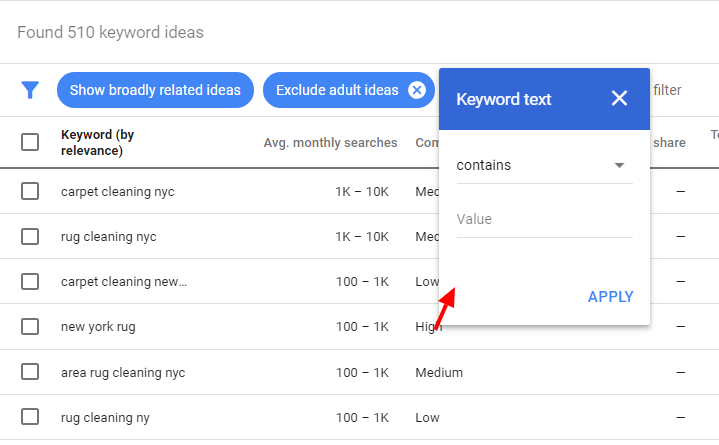 Building your keyword list is an important step when building a campaign. Here are a few ways to get quick help and inspiration. Keyword Planner: Click on tools in your AdWords account. It will suggest a list of keywords. 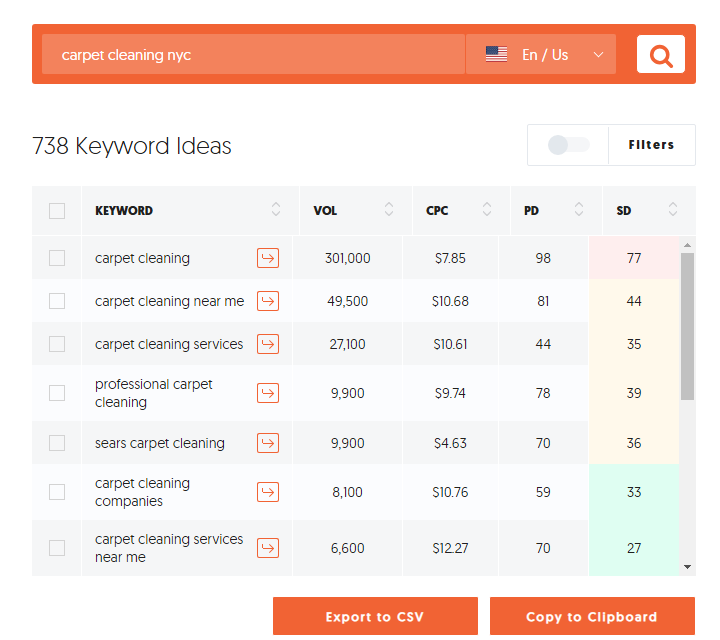 Ubersuggest also is a useful tool which can pull out a list of longtail keywords based on the main keyword you insert. Have you heard of a broad match? Whenever people search for a phrase which is similar to your keyword, broad match triggers your ad in front of the users. Using broad match can be a good strategy for some, but usually doesn’t yield a good return on investment. Once you start cutting down on the broad match keywords, you should see an improvement in your conversion rates. Take a close look and start experimenting. The data/results will help you know what is best. Keep it short:Your message should always be short, precise and to the point. The headline is crucial:The headline of your ad is the first that the users will see. Make sure it is catchy and convincing for the users to click. Have a clear call to action:A clear call to action will tell the user what they should do on seeing your ad. Headlines:You can include 3 headlines comprised of 30 characters each. Make sure to use them wisely. Also, it is wise to include one of your keywords in the headline. Description:The space limit is 90 characters. Use it to convey your message clearly by including offers or discounts in this section so that the user can click on your ad. Additionally, double check for spelling mistakes and grammatical errors. Now that have some of the basics, it’s time to get started. At this point, the Google system will begin asking you a series of questions, a few of which you might be uncertain of the answers. 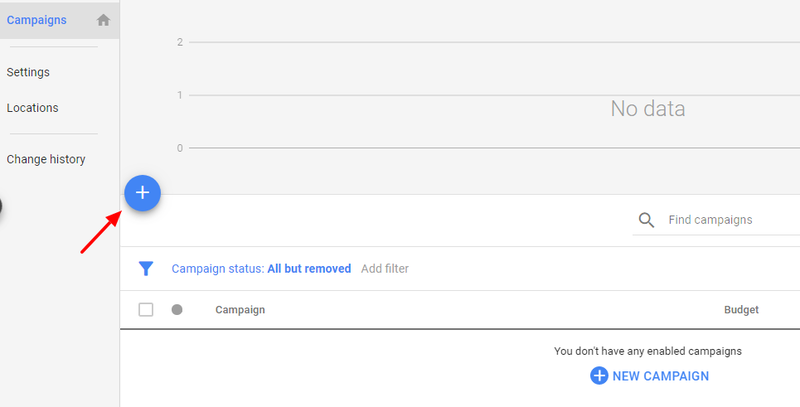 Now click on Campaign in your AdWords account. Now click the “+” button. Select a goal for your campaign depending on your success metrics. You can choose specific actions like a phone call, form filling, or even an email sign up. AdWords also provides recommendations when you choose a goal. If there is no goal for your campaign, then you can access every feature of a search campaign. This can be a benefit for seasoned advertisers as they can customize their opportunities. Once a goal is selected, you can now choose a name for your campaign. 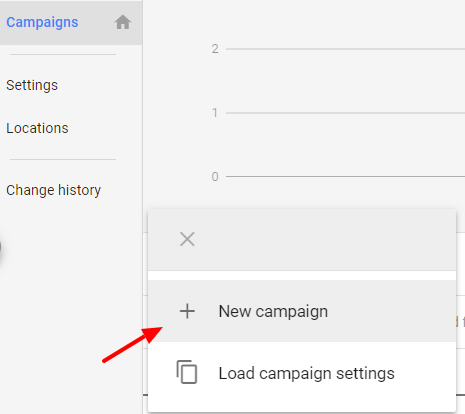 By default, AdWords gives its own name, but you can choose a name which best fits your campaign theme. Now, select a location. You can also choose multiple locations, or target a specific area. The advanced features can help you with targeting. 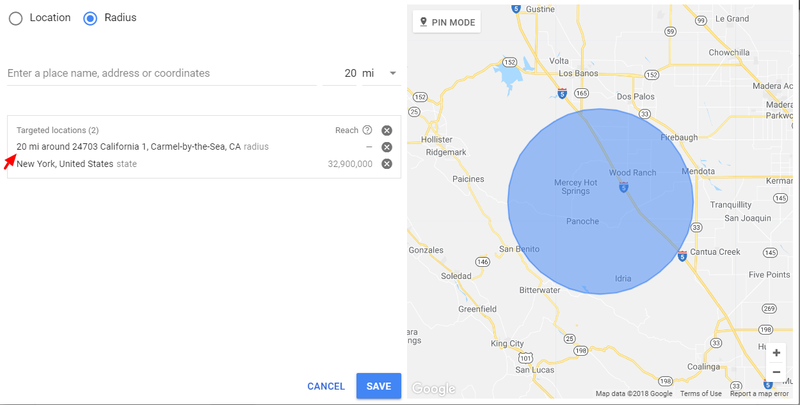 For example, if you have a restaurant in 24703 CA, you can focus by radius. Add the name of your city, destination, zip code and define a radius in the location or locations you want to reach. This method also can be used for a physical business where you expect to drive people when they enter a certain radius around your neighborhood. The next step is to add a budget and delivery method. Now you have to set up your bidding. Google AdWords allows you to focus on specific targets. 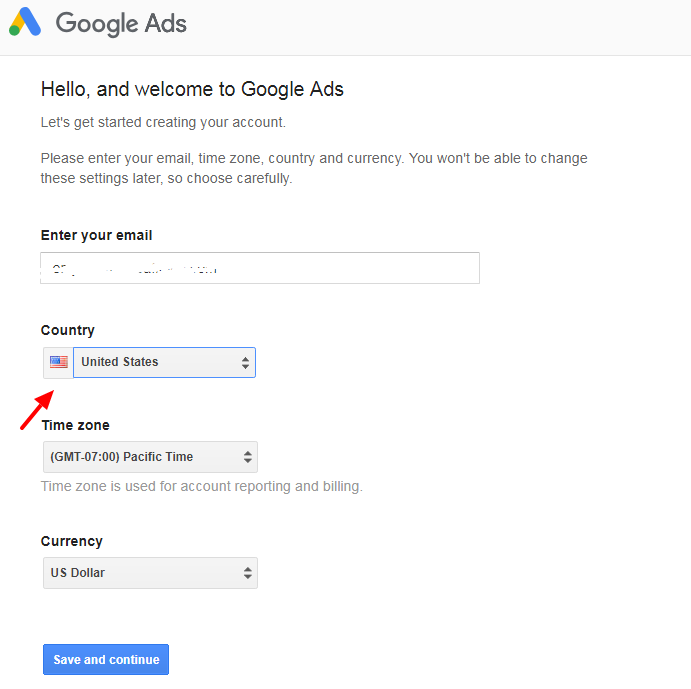 Conversions: This action can be tracked when people mingle with your ad. E.g. : Sign up, Purchase a product. Conversion value: The financial worth of each conversion. Clicks: The number of clicks when someone clicks on your page. Now select your bidding strategy. You can set a bid manually or let AdWords do it for you. Bid strategy is important as it controls how you pay for the users who interact with your ads. You will pay the most for a bid within an ad group. You have the option to control your campaign with the help of manual option rather than using an automated bid strategy. Bid adjustments can help your ads show up either less or more based on the location, timing and how the users’ search. At times you may feel like increasing your bid when you see that ads are performing well. You also can set conditions as to when you want to increase your bid to a certain amount. Take a look at the following types of bid adjustments along with examples. 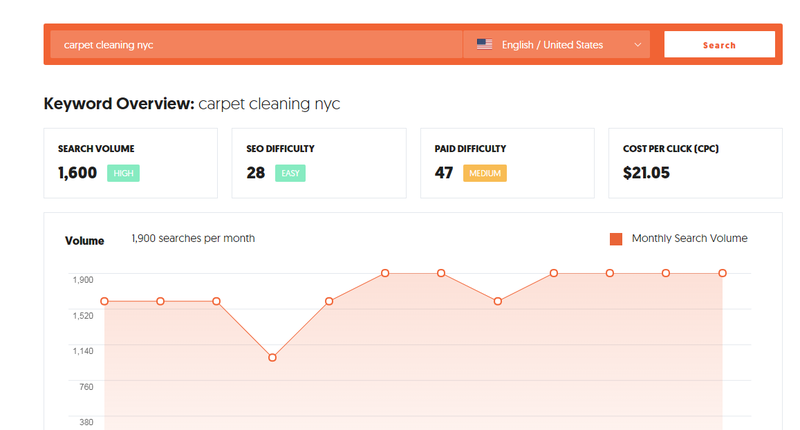 Ad scheduling: Imagine you notice that the ads for your carpet cleaning service generate more clicks during specific times of the day, such as between noon and 3 p.m. You can set a campaign and use the bid adjustment to show your ads only during these peak hours or raise bids during these times. Device: In today’s scenario, ads often work much better on mobile devices than on a PC. Set your bid adjustment to mobile devices to gain more exposure. Do not forget that if your bid adjustment is set both for the campaign and as well as on ad group, the bids from the ad group level will be take priority over the bids at the campaign level. Location: The bid adjustment always works well for location targeted. 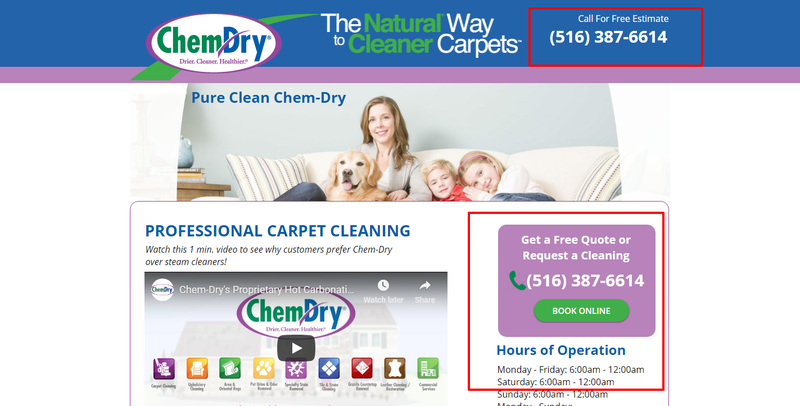 Try setting up a radius around your carpet cleaning service and increase the ad spend for people around your neighborhood location. 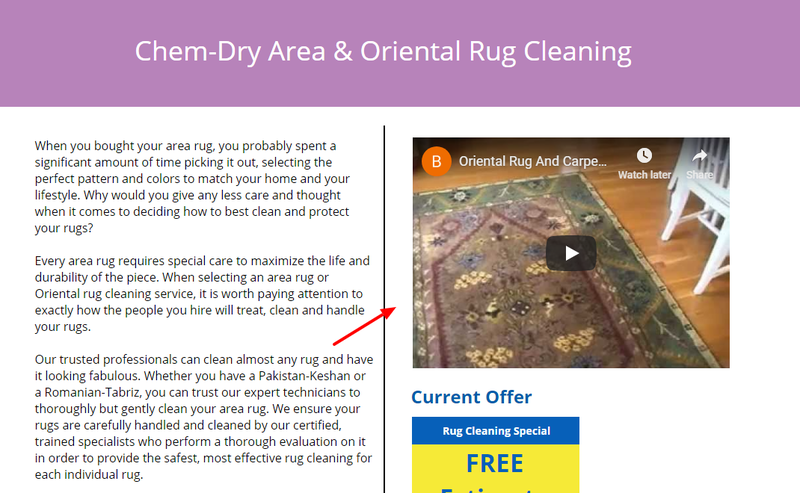 While building strategic Google Ads campaigns is crucial, it’s very difficult to keep your potential customers interested in your carpet cleaning service if your website design is lacking. Design and user experience are the two important key elements, but speed is the most important; as users love fast websites that load quickly. One of best ways to optimize your Google Ads campaign would be to enhance the user experience on your site. The following guide gives a rough idea how you can ensure that users enjoy a great experience after clicking on your ad. Make your sites fast and mobile-friendly. Test and improve landing pages. 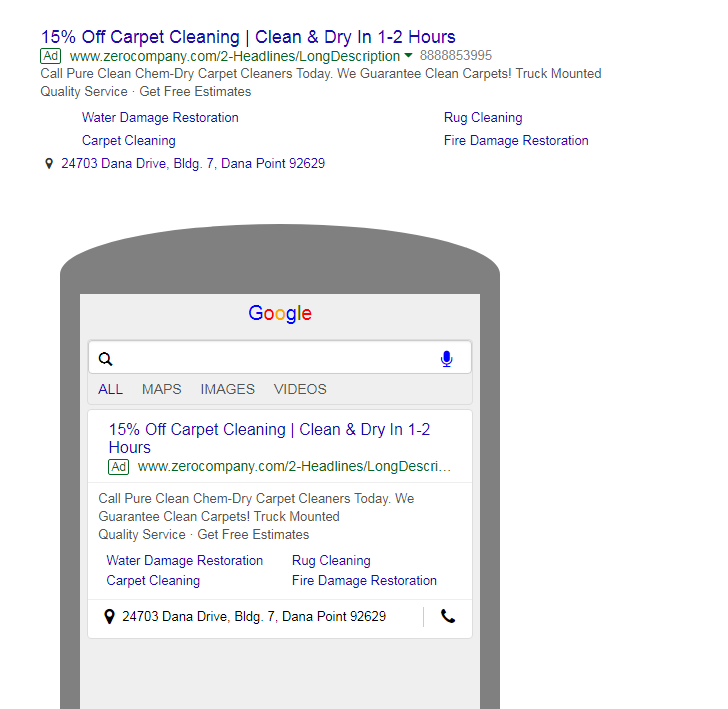 If you are on the lookout for new customers for your carpet cleaning business, Google AdWords is an extremely powerful tool. However, if it is not used strategically, it can cost you quite a bit of money, without bringing in a respectable ROI. In addition to applying the knowledge gained from this blog post, the key to a successful campaign lies in testing your ads consistently and optimizing them for better performance.